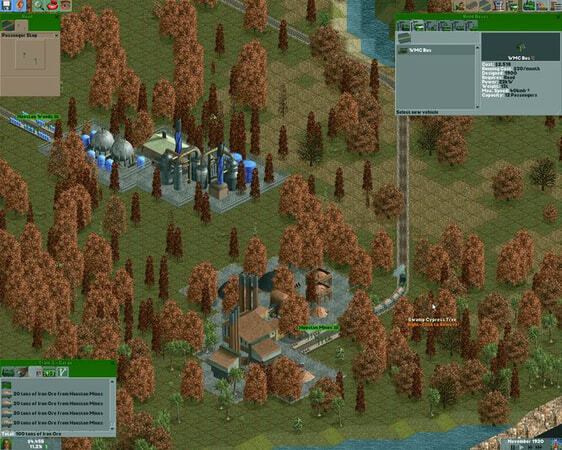 xplore a vast and detailed world and build a Transportation Empire! Lay down tracks, roads, and bridges. 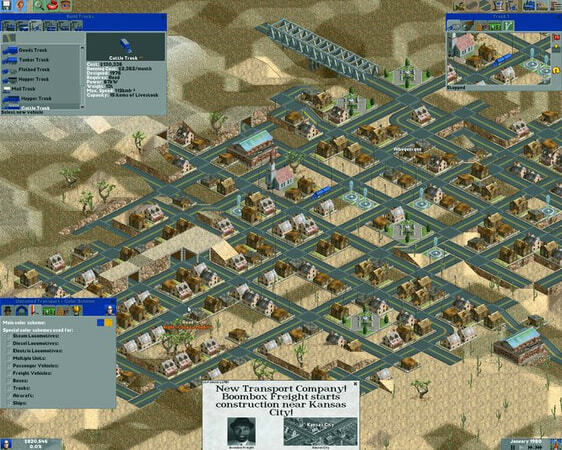 Use railroads, trucking lines, buses, airplanes, and ships to outmaneuver ruthless competitors who will try to take business away from you, and see who is the best at meeting the needs of a growing metropolis. Cash in on a world of opportunity moving raw materials, goods, and people efficiently from one destination to another. Rake in huge profits as the years advance from 1900 to 2000 and beyond. Experience different world variations, difficulty levels, and complete goals of different scenarios. Run the world your way! 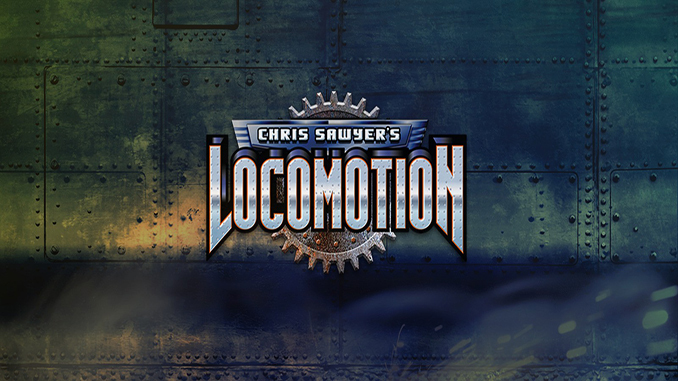 ATI/AMD compatibility notice: Chris Sawyer’s Locomotion requires graphic card drivers version 13.4 or older. 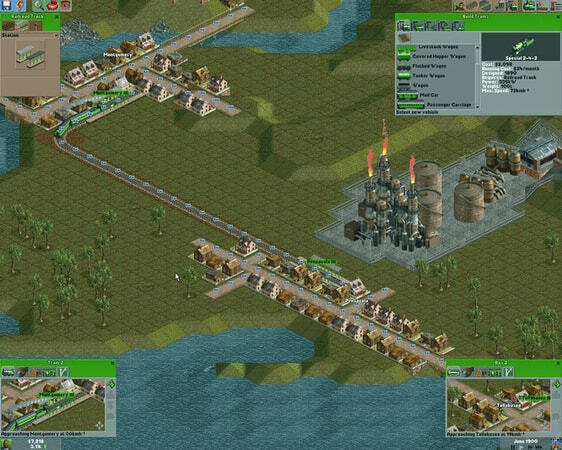 Explore a vast and detailed world and build a Transportation Empire! Lay down tracks, roads, and bridges. Use railroads, trucking lines, buses, airplanes, and ships to outmaneuver ruthless competitors who will try to take business away from you, and see who is the best at meeting the needs of a growing metropolis. Can you get civ 5 plz? I had the same problem, the “loco.exe” problem. i resolved initializing as administrator, then i had no problem at all.